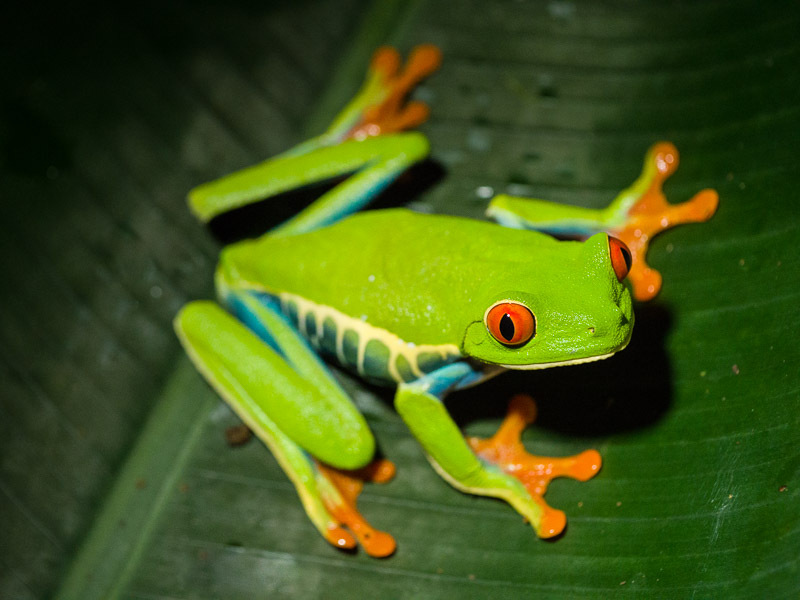 Experience Costa Rica’s nature and wildlife in one of the most biodiverse countries in the world. 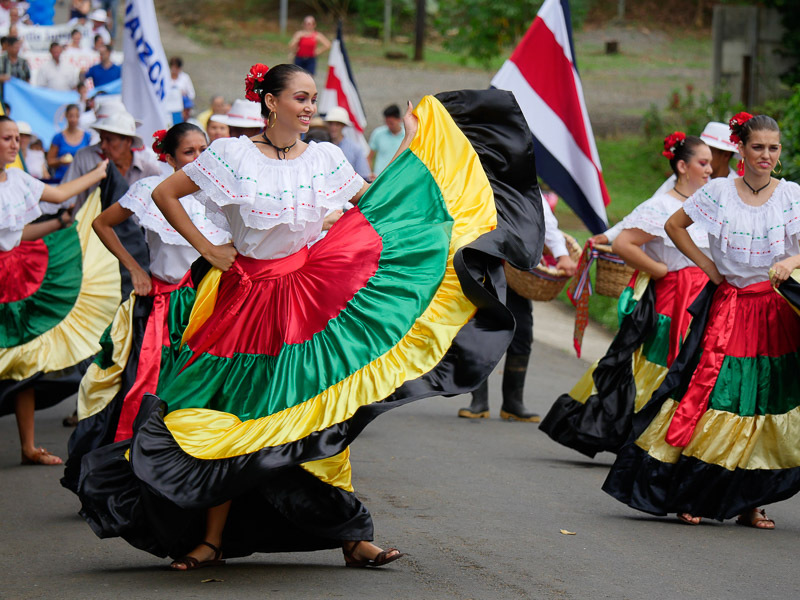 Visit people and places that most tourists in Costa Rica never see. 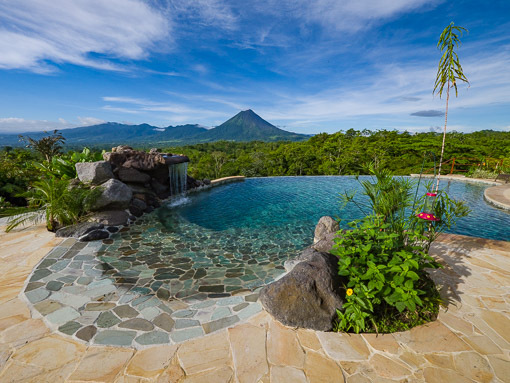 Experience all of the beauty that Costa Rica has to offer. Join me in Costa Rica for a new photography workshop. Explore creative concepts and take your photography to the next level in January 2019. I have been using mirrorless cameras since before they were cool. If you’re shooting one of those new-fangled mirrorless cameras you’ll feel right at home on my workshops. If you’re using a DSLR, that’s OK too! I’ll even let you try my LUMIX gear to see what the big deal is. My fellow instructors and I are talented photographers and professional educators. We’ve been teaching folks how to make better pictures for years. 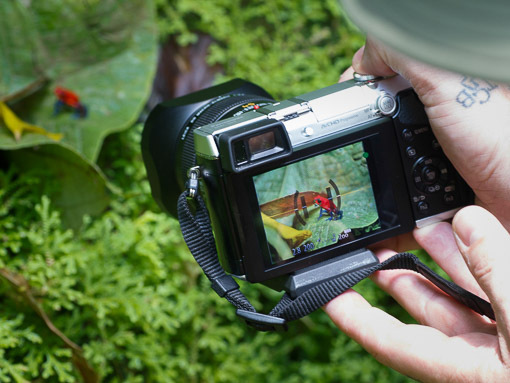 We love to share our knowledge and experience to help you help you explore your photographic vision. I love to share my favorite places to shoot and introduce my guests to amazing people. Whether it’s local people or the photographers riding along with you, we are fun people and we tend to attract good folks. The relationships you build are often the best part of a photo workshop. I enjoy exploring uncharted territory, but I also like great food and clean rooms. I look for the best restaurants wherever I go, and I will never take you to a roach motel. I joke that my trips are actually culinary tours and we make pictures between meals. My clients know I’m only half kidding! 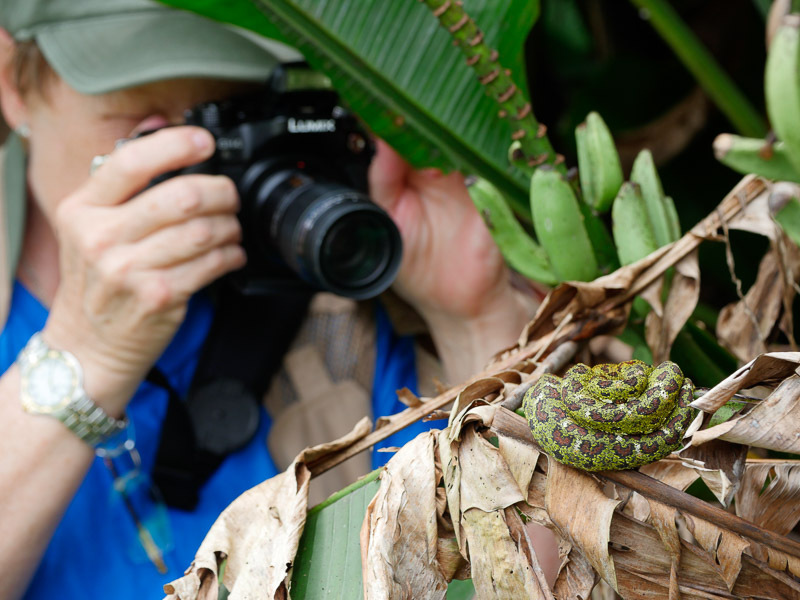 Even if you’re not an experienced photographer, you’ll be right at home on my Costa Rica Photo Tours. I’ve spent the last ten years organizing tours that put the travel experience first. 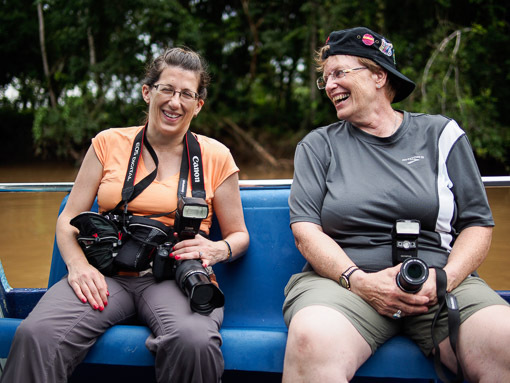 My tours focus on making you feel like part of the community, and not just another tourist. You’ll hang out with local people, eat delicious local food and, of course, see unbelievable wildlife. Bring your DSLR, your mirrorless camera, your point-and-shoot, your camera phone, or anything in between. I’ll bet you have the experience of a lifetime, and I’ll help you capture every magical moment. What My Guests Are Saying. This photography workshop was a great experience that provided numerous opportunities to learn more about photography and the local culture. Both the instructors and local guides are very knowledgeable and pointed out things that I would never have noticed on my own. This well-organized, fun, and friendly workshop was the best way to jumpstart my interest in photography. Now, I understand why so many of you were returning participants! I would go back again too! 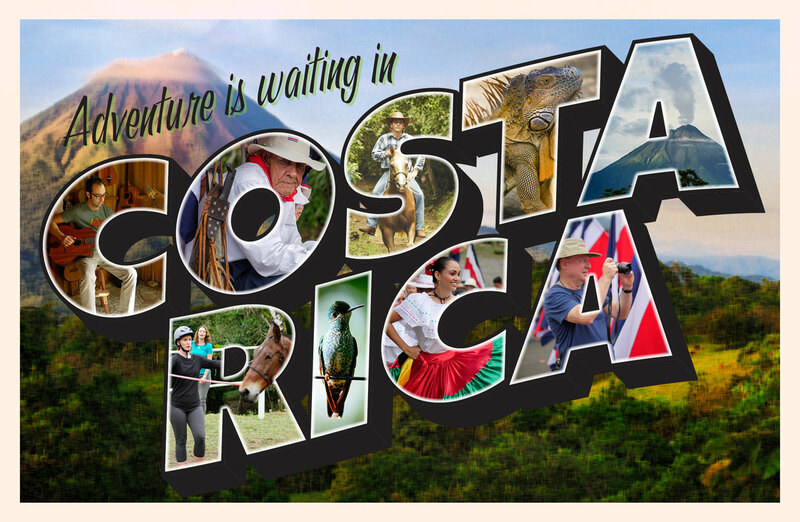 Experiencing Costa Rica in such an up close and personal way was fabulous…. I must say that Leaves and Lizards was my favorite. OMG!! the VIEW!!! Thank you all for your help with our cameras and the fun time sharing photographs and life experiences. We learned so much. It was great! And a special thanks to Rob and Bob – you men were amazing! It’s not every day or in life for that matter that you get an opportunity to share paradise with such diverse and talented people. Thank you every one for being part of my life altering journey. Great time and enjoyed meeting some new friends…And just generally enjoying good company, good shooting, and looking forward to future photo trips with a great leader. Thanks Rob! This was an absolutely delightful trip! Every time we turned around, we were stumbling across some rare and new wonder. 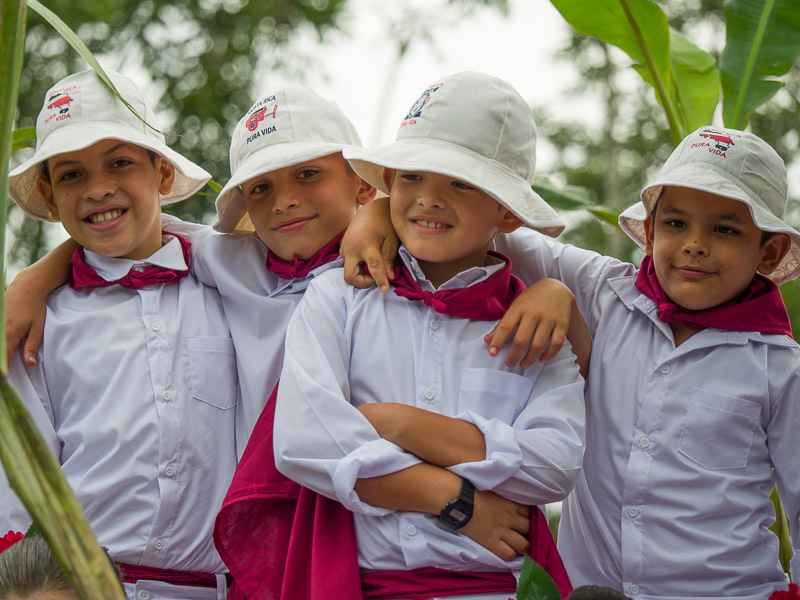 This is my third trip [to Costa Rica]… I can honestly say that each time it has been wonderful, new, exciting and full of wonder. Many, many thanks to Rob and Bob, the A Team of photo instructors! Without a doubt, you guys worked your butts off to plan and execute one fantastic trip! THANK YOU!!! Travel and Nature photographer Rob Knight has been a professional artist for nearly thirty years. He’s been a photographer for more than half of that time and an educator since 2010. Rob is a Panasonic LUMIX Ambassador and a Tenba Visual Artist. 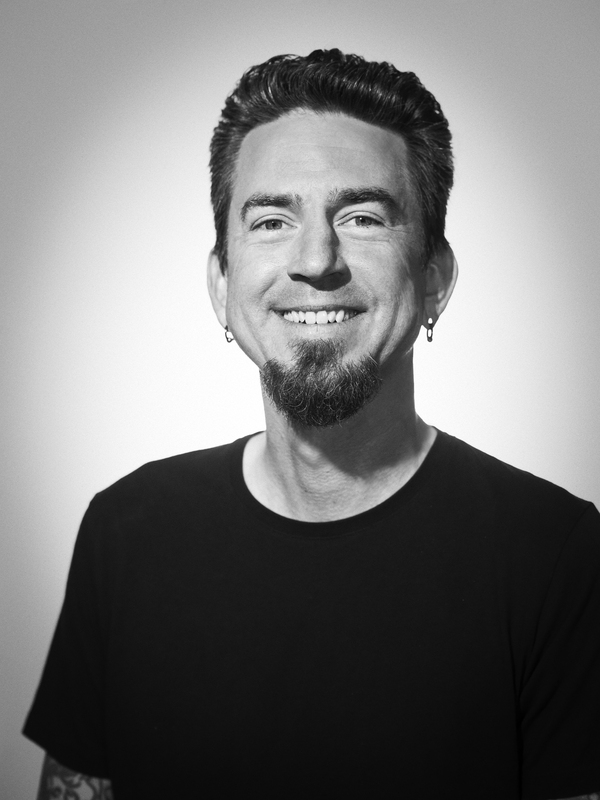 Rob is an Adobe Certified Expert in Photoshop Lightroom, and he was a finalist for the National Association of Photoshop Professional’s “Photoshop Guru” award for photography in 2008 and 2009. Rob is best known for his destination photo workshops, his easy-going teaching style and his informative critiques. While he enjoys teaching in a classroom setting, Rob prefers the more hands-on learning offered by working with students on location. 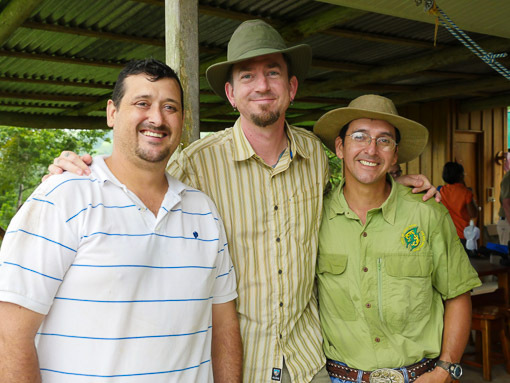 Rob founded Digital Photo Adventures workshops in 2010 to provide all-inclusive photo workshops in Costa Rica. In addition to the popular Costa Rica workshops, Digital Photo Adventures now offers trips in the U.S. to destinations like Route 66 and costal Maine. Email Me.